Wootz... Still so excited of my first night run. I’ve never been a runner. To me, running is monotonous and tiring. 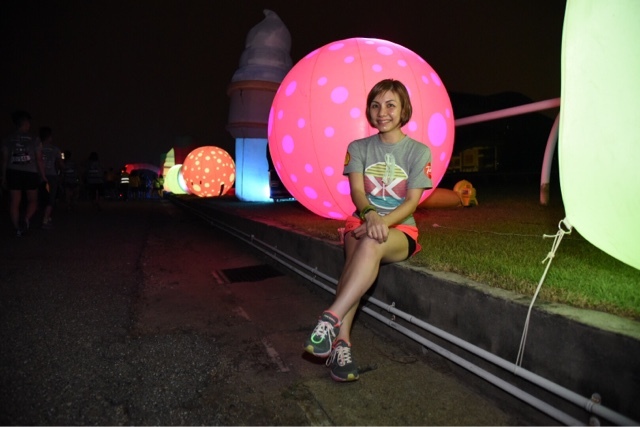 But for the first time ever, the world's most popular night fun run, Electric Run held at Selangor Turf Club with thumping music, colourful neon and bright lights is so much fun. Group pic with the awesome Tedmi team. The run organized by the Livescape group is presented by leading fuel retailers, Shell Malaysia under the Shell FuelSave brand - the company's superior fuel efficiency product. 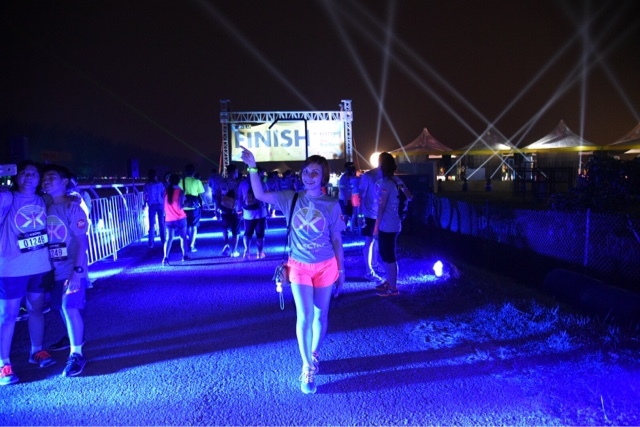 Over 10,000 participants from all walks of life, run, walk and dance across the electrifying 5km course. Stunning colourful lights dominated the electric wonderland, as participants, both young and old came in their most vibrant outfits. 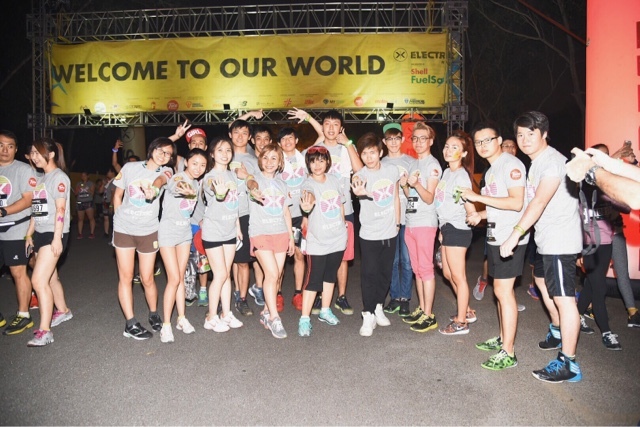 Electric Run Malaysia 2015 presented by Shell FuelSave also entered The Malaysia Book of Records for the title of 'Largest Participation in a Neon Run'. Iqbal Ameer, Group CEO of The Livescape Group and Tuan Haji Azman Ismail, Managing Director of Shell Malaysia Trading Sdn Bhd and Shell Timur Sdn Bhd accepted the certificate for this record title from Tan Sri Datuk Danny Ooi, Founder and Managing Director of The Malaysia Book of Records, before the start of the run. The run was flagged off by Tuan Haji Azman Ismail, Au Tong Sing, National Sales Manager of Shell Malaysia Trading Sdn Bhd, Ben Mahmud, Head of Retail Marketing of Shell Malaysia Trading Sdn Bhd and Shell FuelSave Ambassador, Fahrin Ahmad saw the crowd cheering with excitement as a cannonball of fireworks signaled the start of the run. Local DJ, Shaheed Naz of DANGERDISKO entertained us with pulsating beats on our illuminated journey. 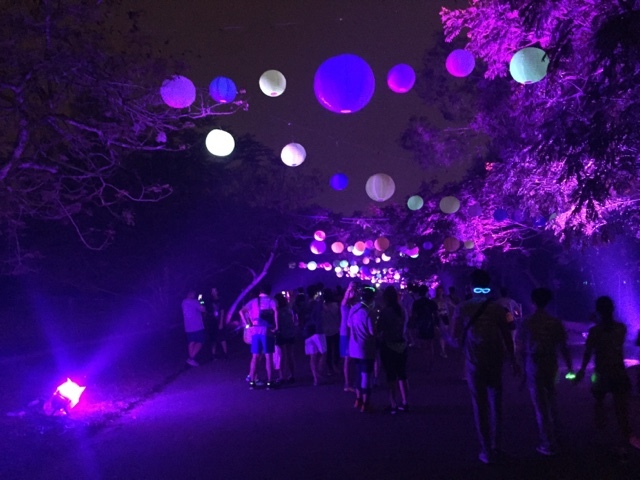 First Courseland, Neffmau5 Land, an ethereal wonderland of neon trees and sky lanterns. Next, weathered the storm at Rainforest with glowing umbrellas hanging overhead and the soothing sound of the forest in the background. Rainbow Road with technicolour arches of light. The stunning aquatic paradise decorated with brightly lit, giant marine life at Under The Sea. My favourite Courseland, the Candy Lane. A treat for those with a sweet tooth, the wonderland of sweets brought to life with the delightful fragrance of cotton candy, vanilla, popcorn and cinnamon. Spotted my FB friend, Evy there too. And finally, I've reached the finish Line. 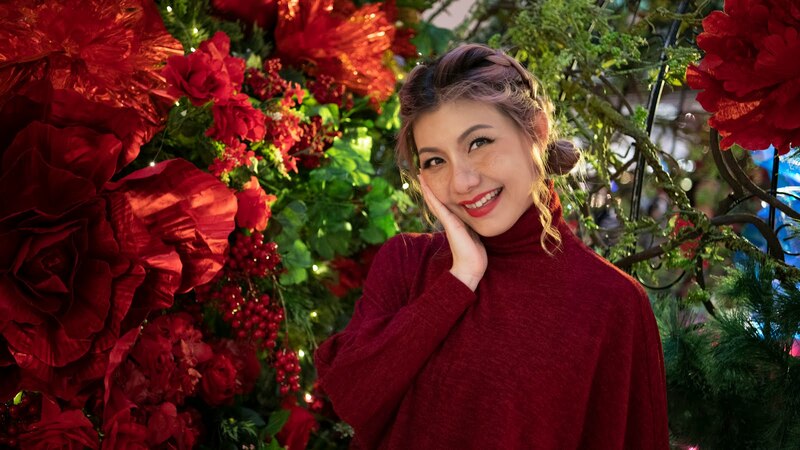 That's not the end of the run, as we get to partied with some of the biggest names in Malaysian music, including acts like Enterprise, Paperplane Pursuit, Kyoto Protocol, Jin Hackman and Dae Kim, and Nesh and TRuF. 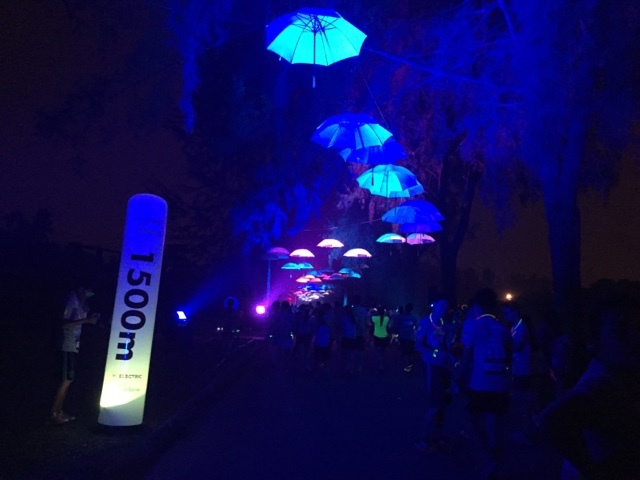 The Electric Run was then ended on a high note with a spectacular fireworks show. 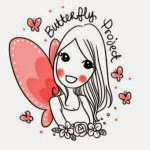 TIPS!!! 5 WAYS TO HELP YOU RUNNING (AND DRIVING) EFFICIENTLY. 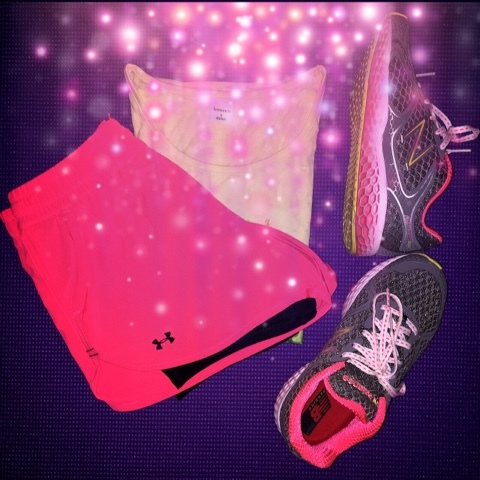 Lighten up to go the distance. The more weight you carry, the more fuel you'll need to burn to keep going. So go light with your running gear as well as your car boot, to stay efficient. Run smoother with the right kind of energy. A well-oiled machine needs the right kind of energy to last the long run. So fill up on energy foods before the run. Don't forget to use Shell Helix to keep your car engine running under optimum conditions. Cover more miles on a full tank. The right kind of fuel ensure you perform at your best. 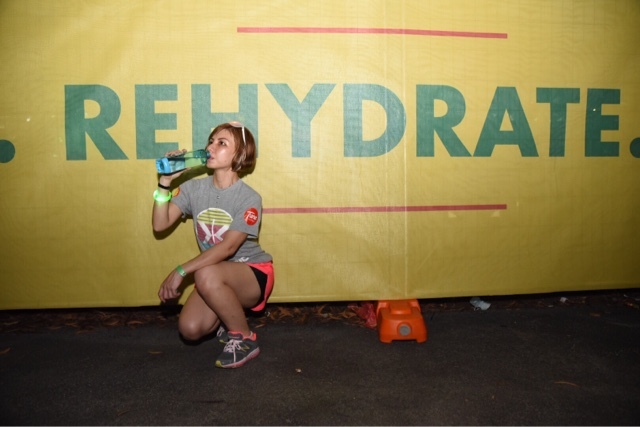 Keep your body hydrated at all times. And fill your car tanks with Shell FuelSave, to help you go further. Stay on track with the right kind of pressure. Your safety on the road depends on how you make contact with it. Choosing the right shoes for a run can give your feet support and keep you safe. Just like choosing the right tyres and making sure they're inflated with the right pressure. Last the long run by keeping your machine tuned. The engine is the heart of a car. Just like your heart, you need to keep it in shape. Stay healthy by running regularly. And you can keep your engine run smoothly with regular tune-ups and oil changes. Nice run. 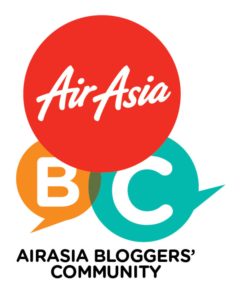 Wanted to join it but skipped due to the haze. 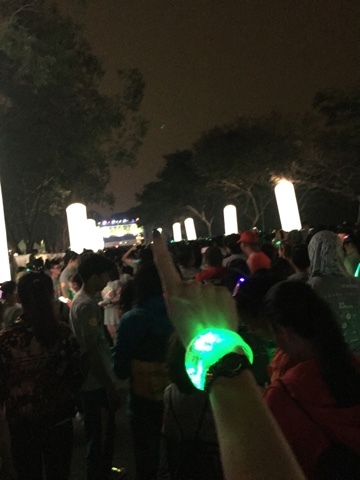 I joined Electric Run as well, but why I didn't meet you, probably is too much crowded! 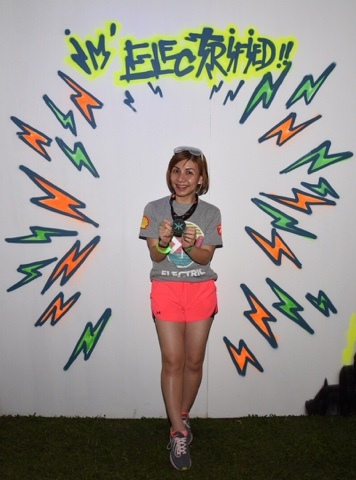 anyway, i'm glad to joined electric run it is so fun! Wow! The place so nice with the lighting! Gonna join for next time! Nice to see you during the run. Elana always a sporty and sporting gal!!! Fun run! It was fun and healthy event! 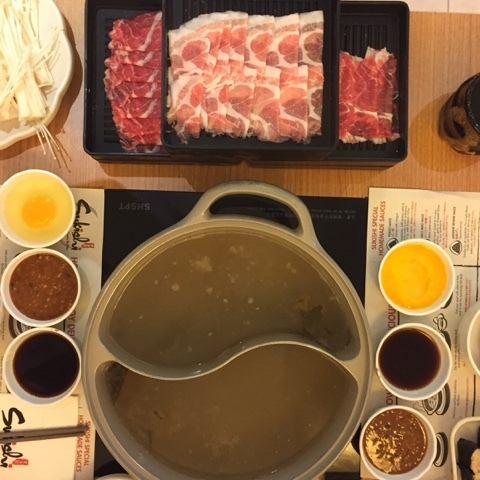 Definitely will join again next time. Run babe, run! Bet it's much better to run at night right? At least it's more cooling, though the vision might slightly be hindered haha. It looks amazing and the different zones make the run much more interesting! It looks like an interesting run and wish to participate in such run sometime in future. Ohhhh...the run looks like so much fun! Very vibrant and colourful! I don't like to run, but looking at your photo, I can feel the fun. Wow,,, You really can jump so high. Ha ha ha... Its really happening there. Couldn't make time for this but I am glad you guys had such fun :) Lovely pictures dear. 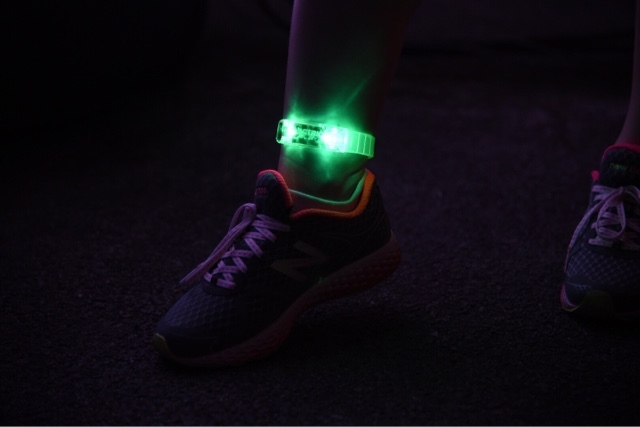 I love this creative of this run, looks so much fun running with just LED light only XD So romantic and fun though able to run with friends in the dark. Looks like you had great fun!!! Do they have runs in Singapore? Elana's here, elana's there. Elana's everywhere! OMG where do you find your strength. so fit, i jelly. you're so fit girl! I know that you work so hard for it that's why, and this event looks like fitness and fun all in one.